Order in next 13 hours and 31 minutes for despatch today. 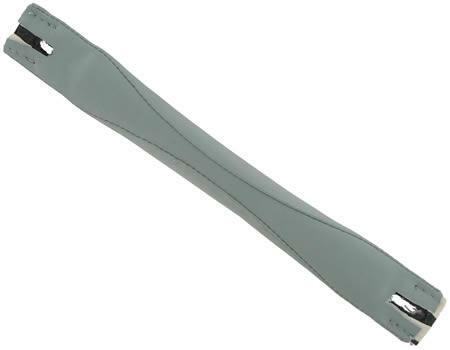 This replacement flat handle was made for Radley luggage. It is available in several colours, including this duck egg blue and is made from durable soft vinyl with a comfortable grip.